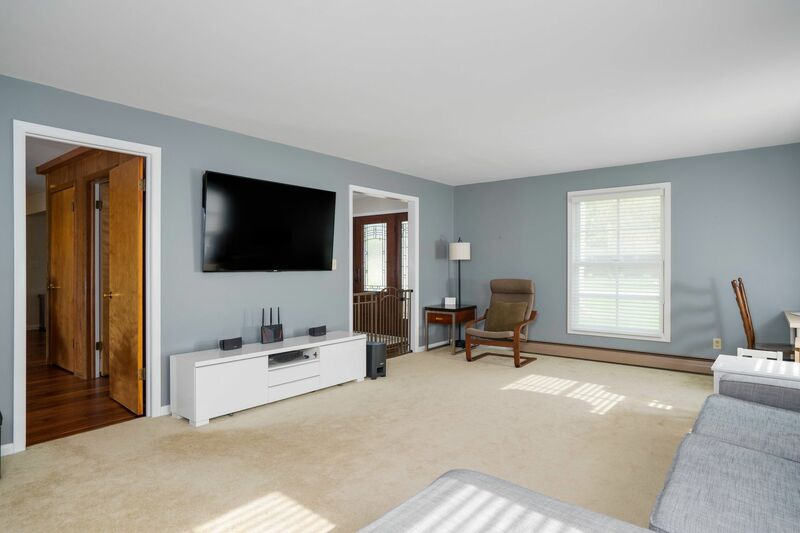 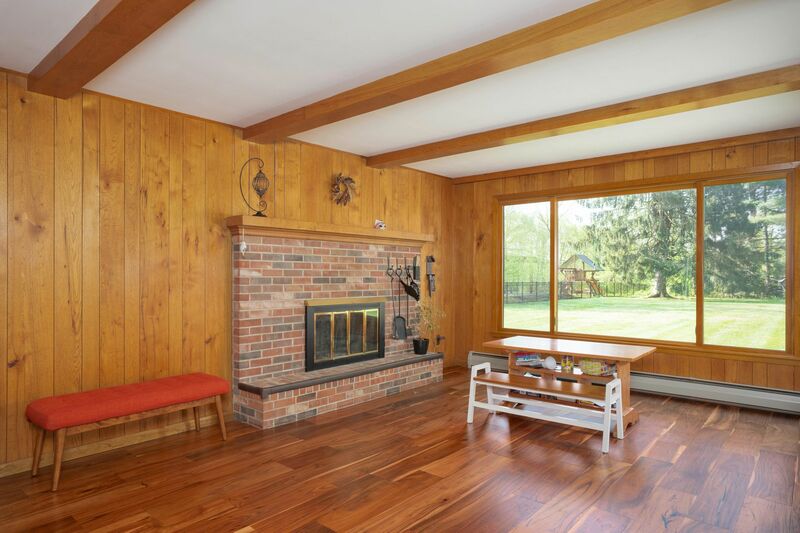 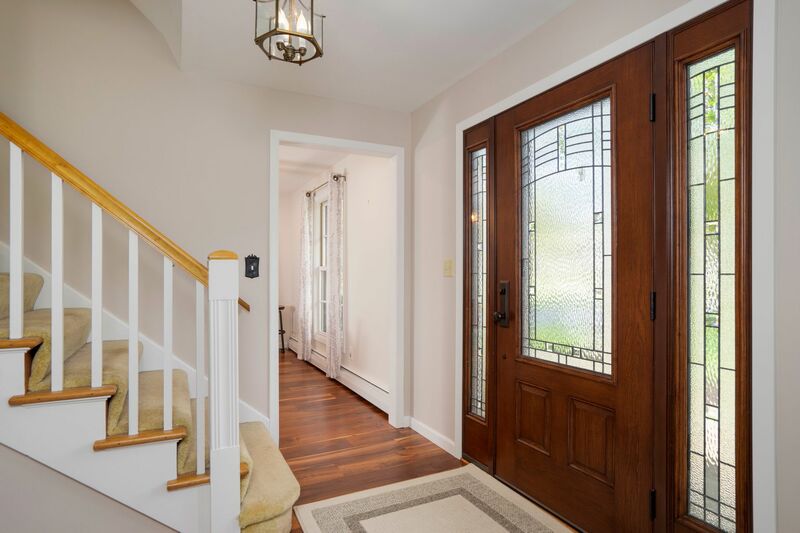 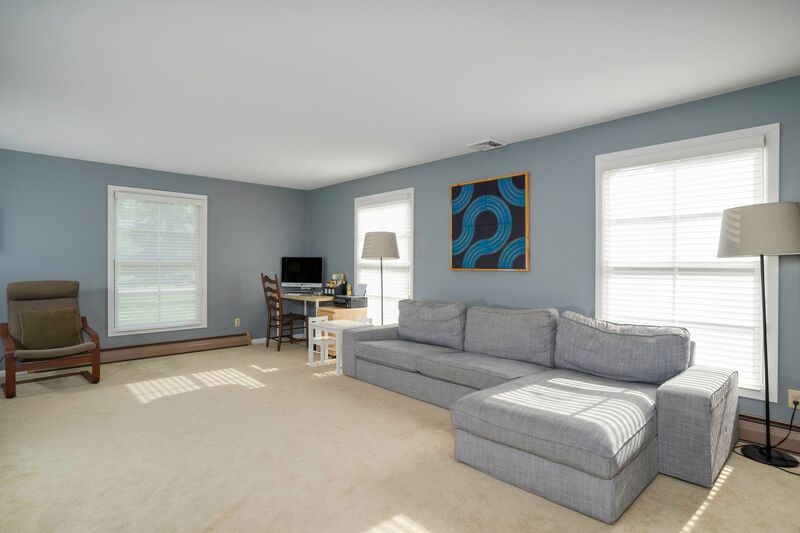 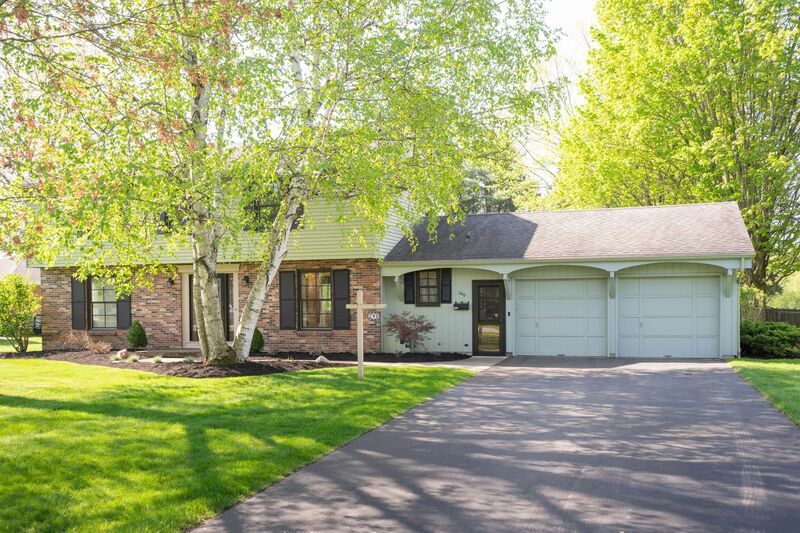 Set on a picturesque cul-de-sac and backing up to Majors Park, this extensively upgraded colonial has everything you need to move right in and is just minutes from the heart of East Aurora. 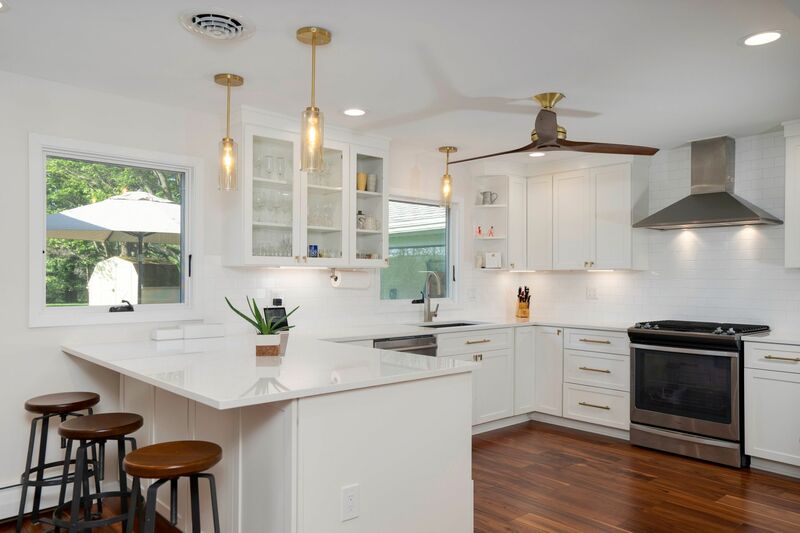 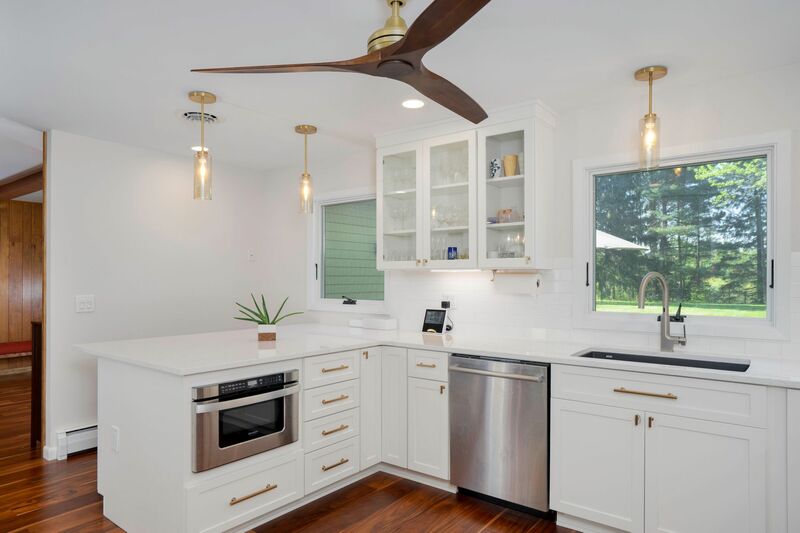 A sleek Thomas Johnson kitchen features shaker style cabinetry, high-end stainless-steel appliances, quartz countertops, and subway tile backsplash. 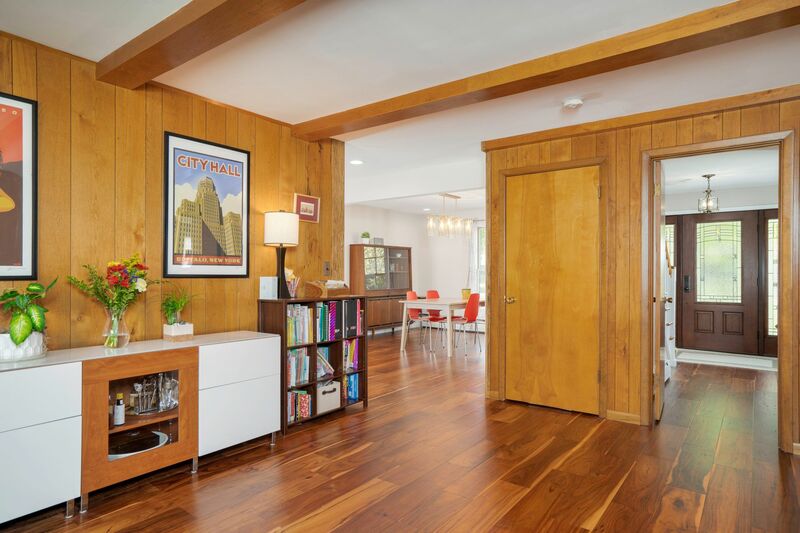 An open kitchen/dining room is ideal for gathering and showcases rich acacia hardwood floors. 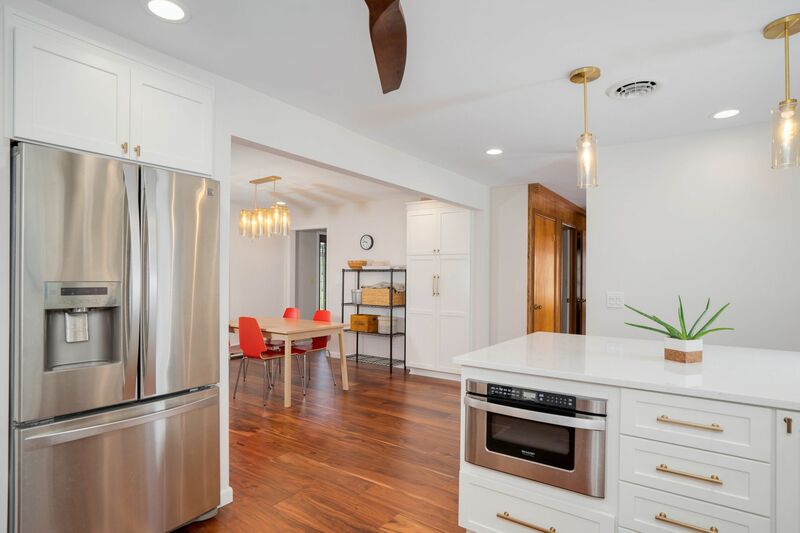 The entire house has been upgraded to Marvin windows and Therma Tru doors, and a new boiler (’16), hot water tank (‘18), and air conditioner (’17) ensure no headaches for years to come. 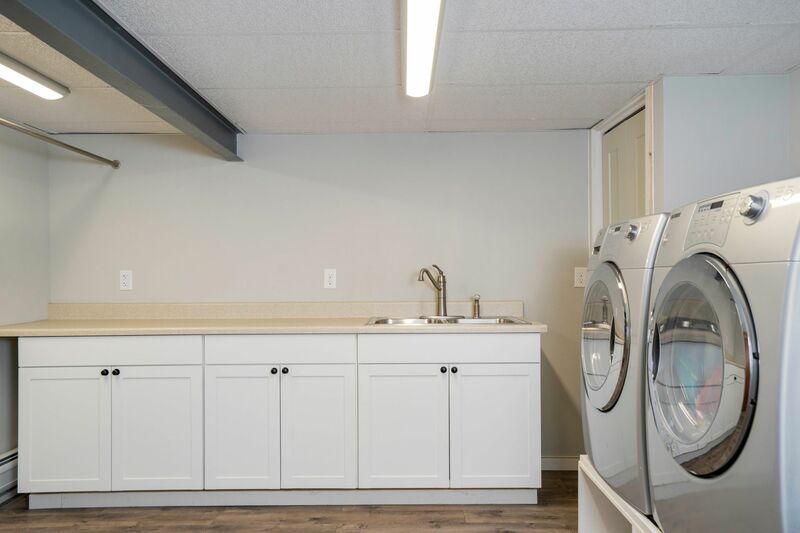 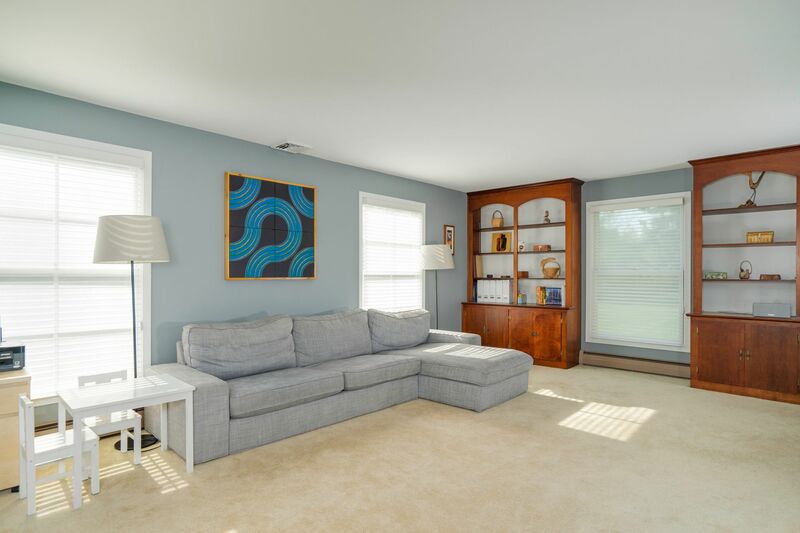 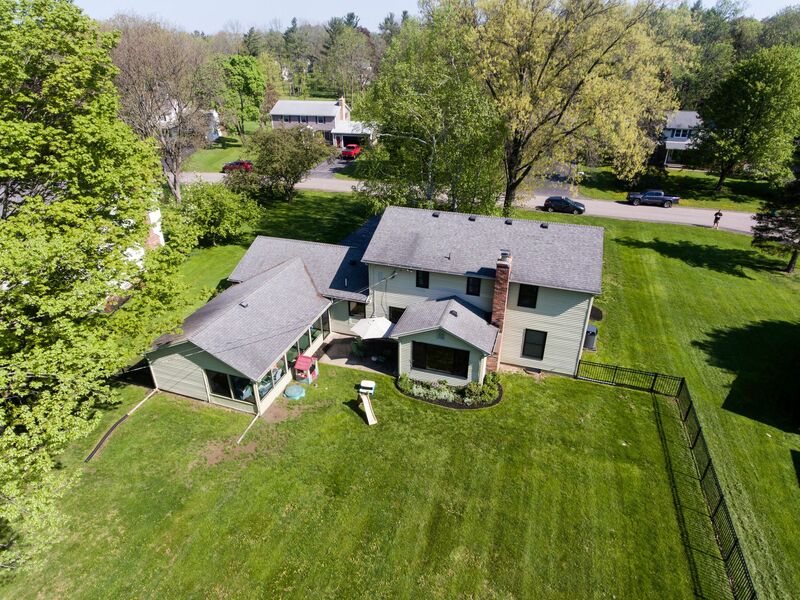 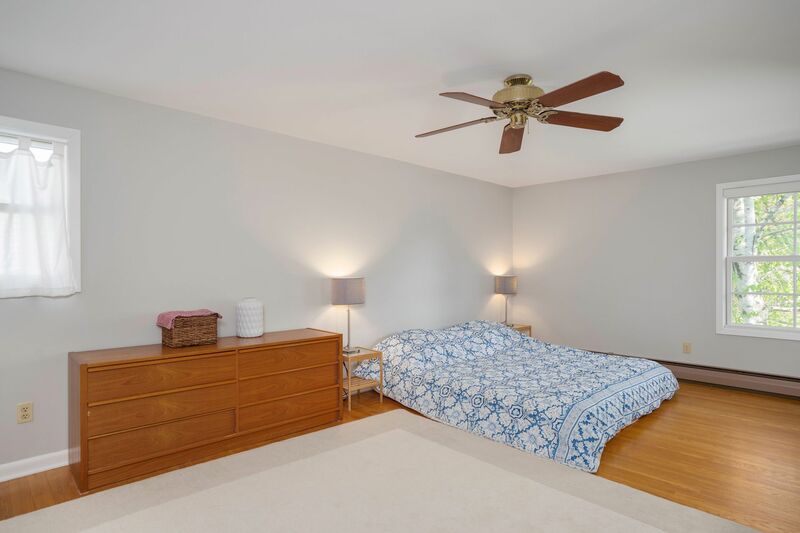 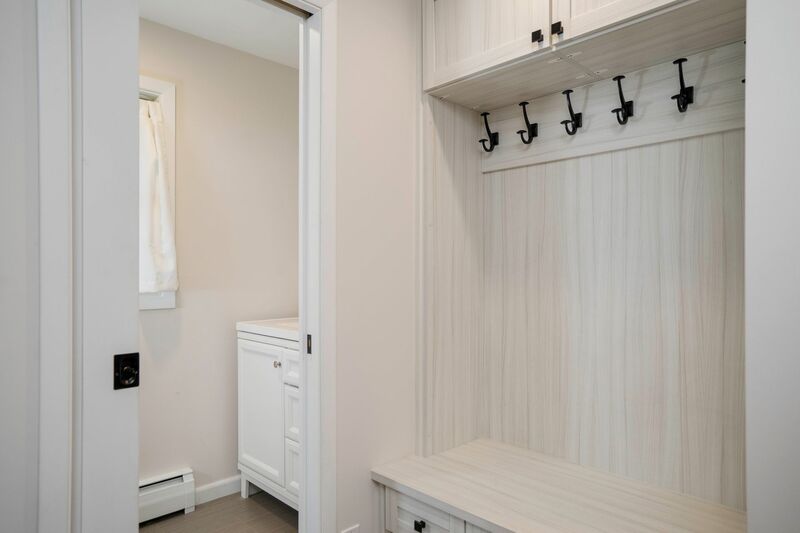 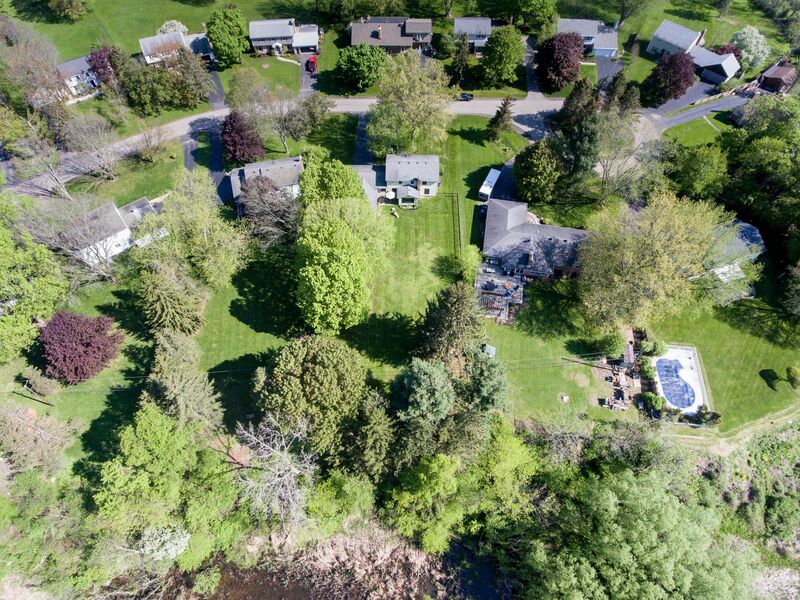 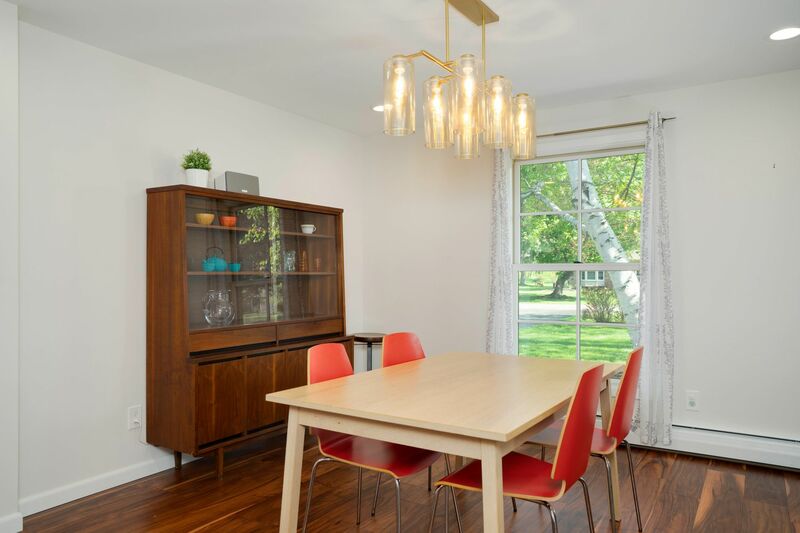 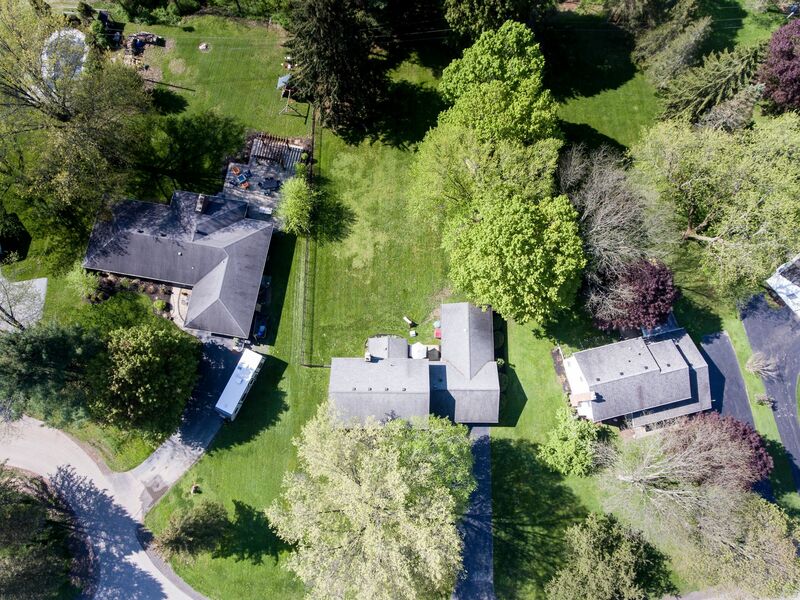 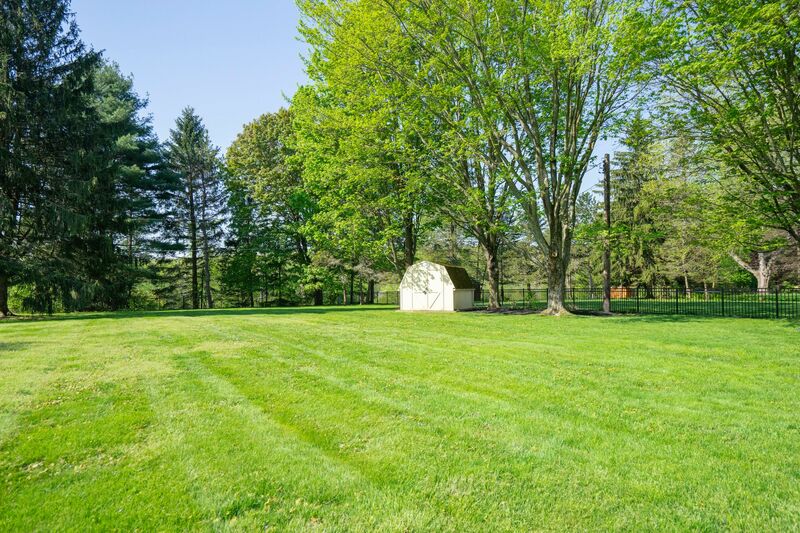 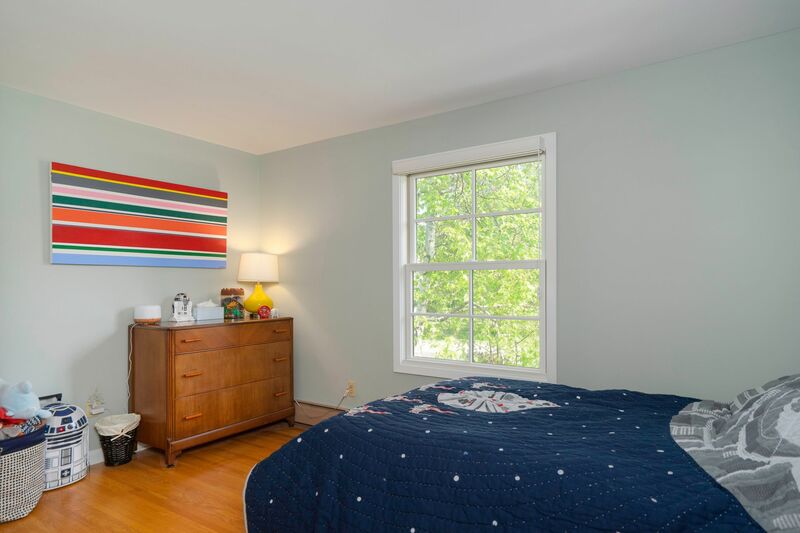 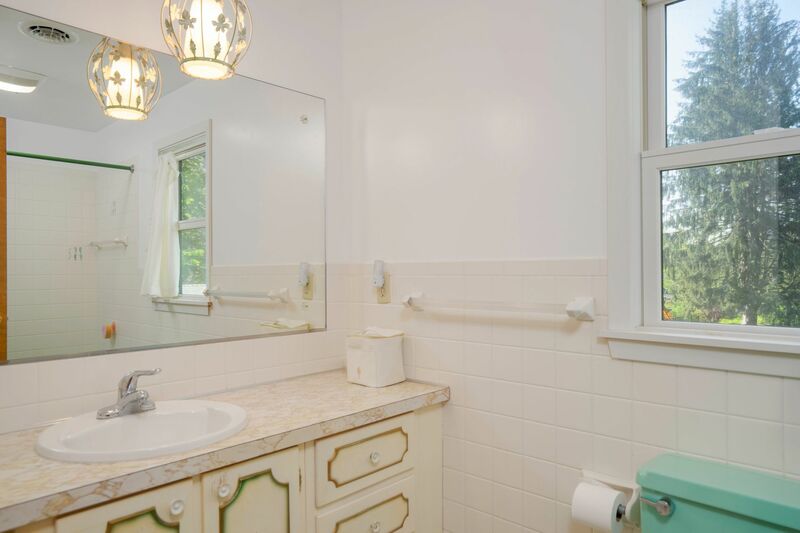 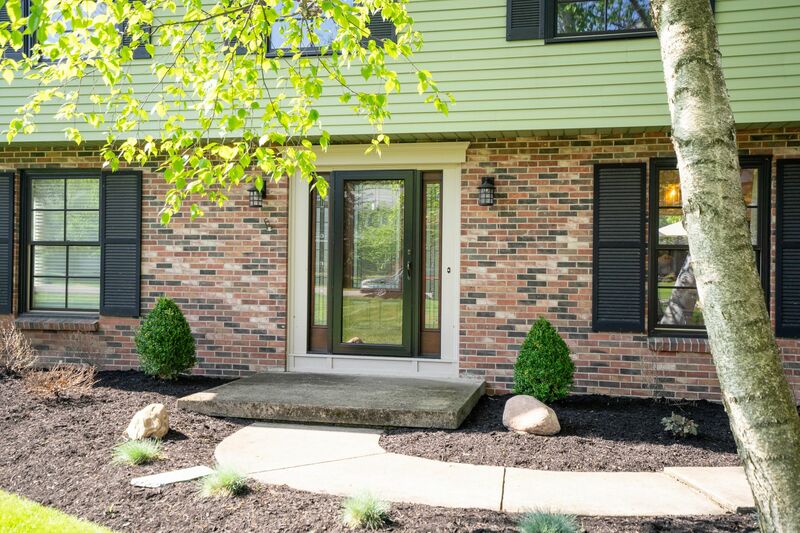 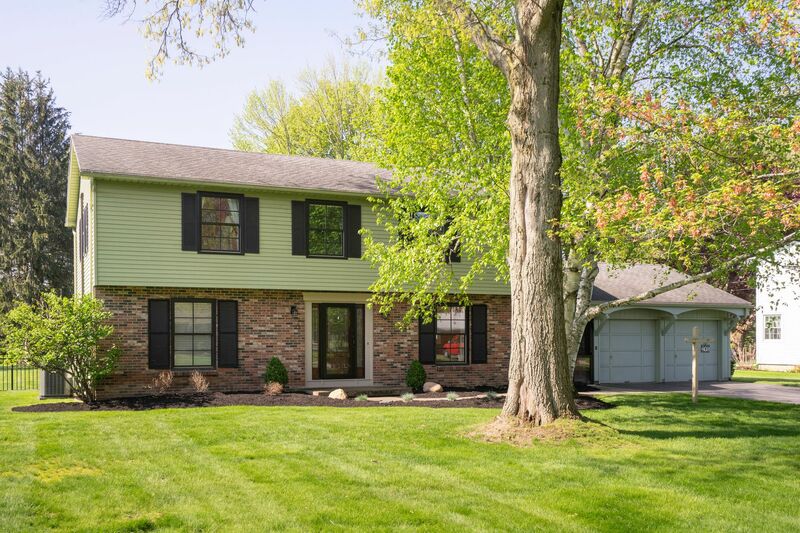 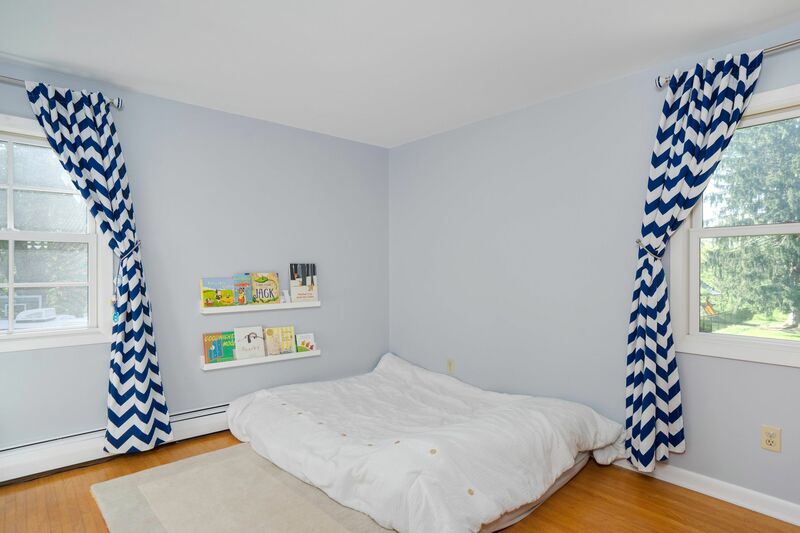 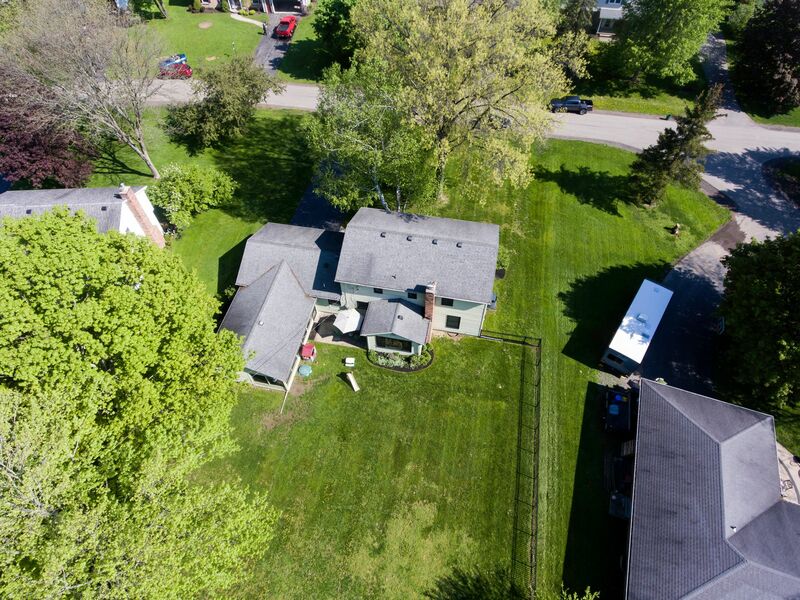 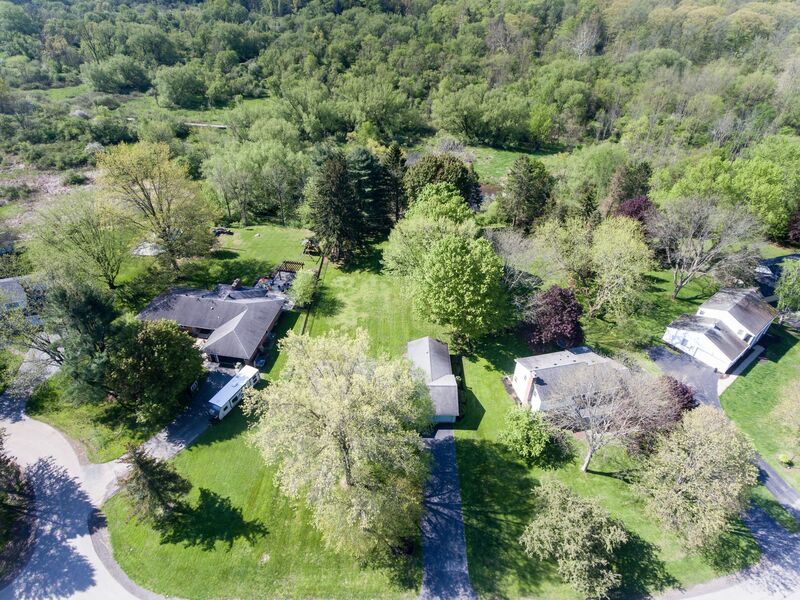 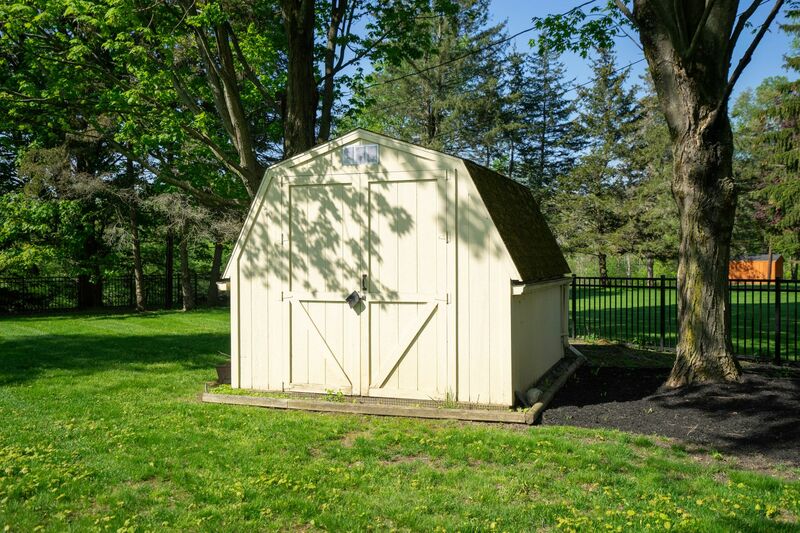 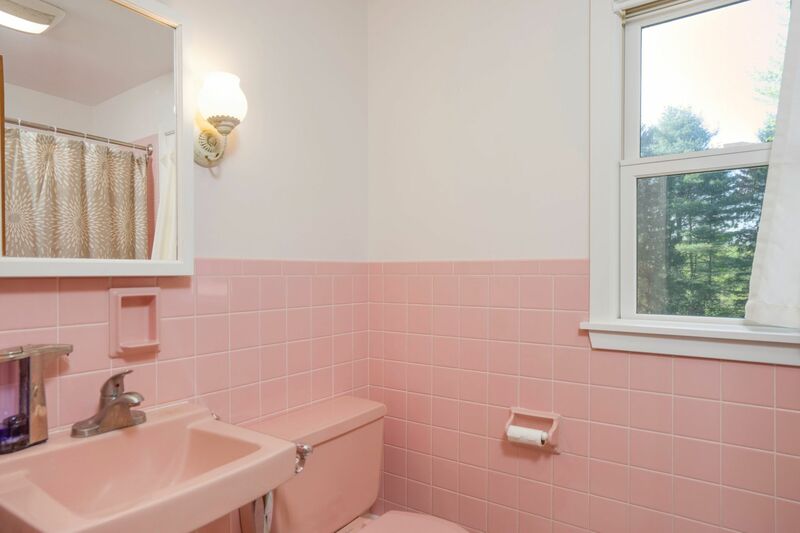 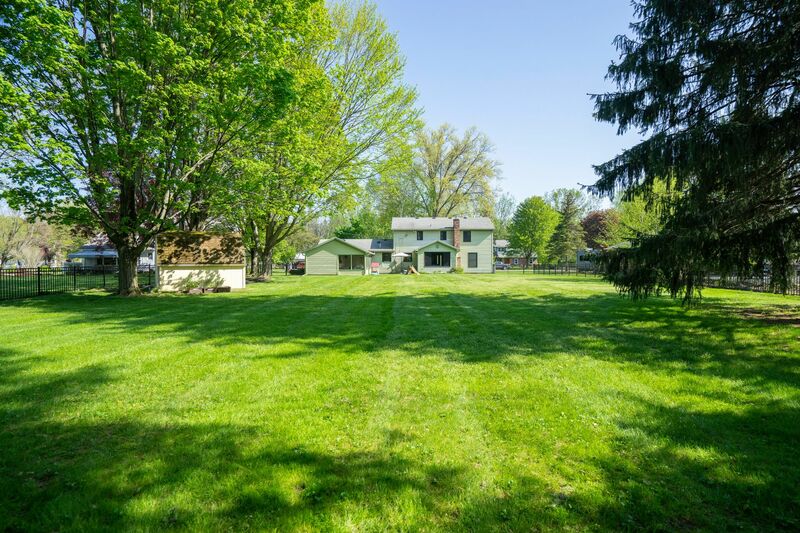 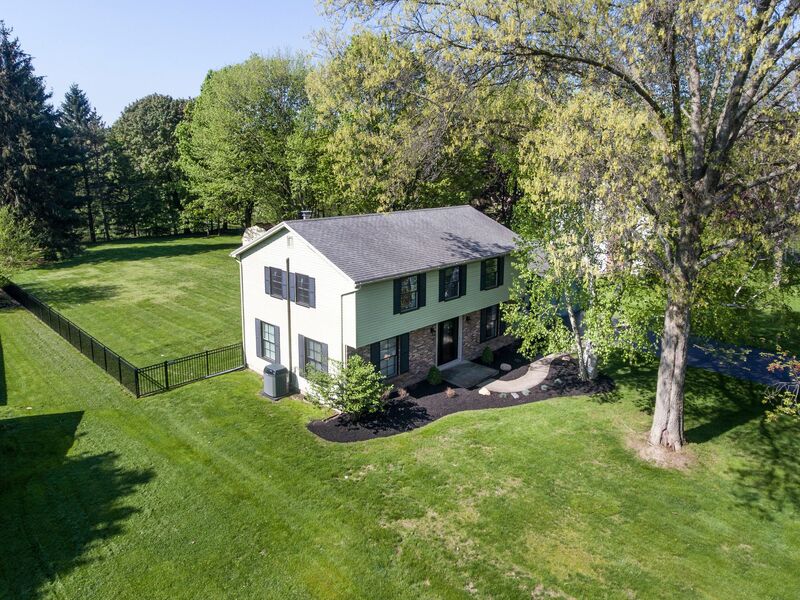 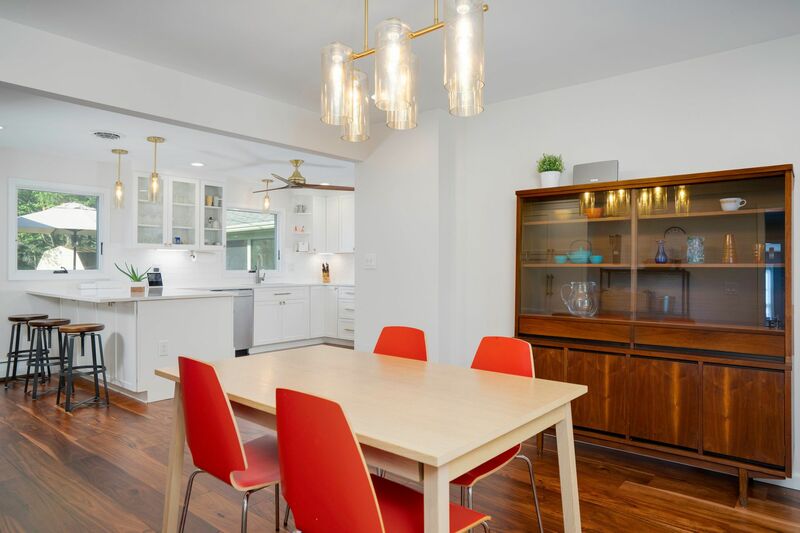 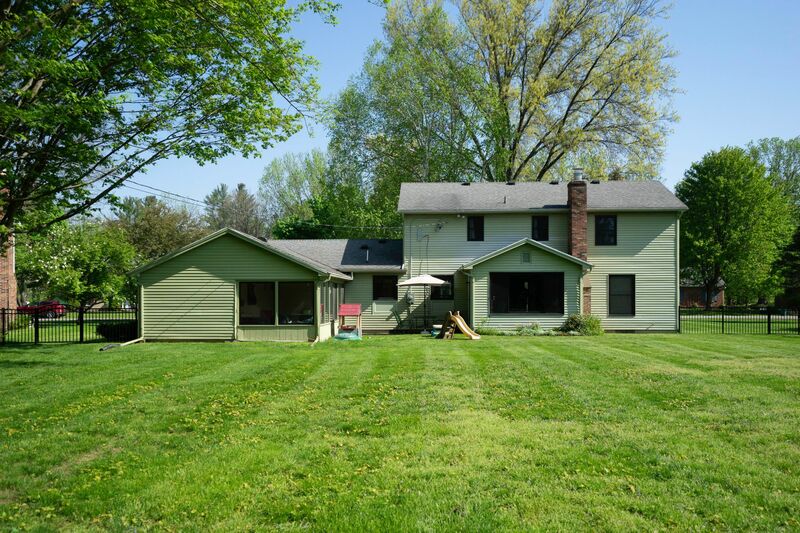 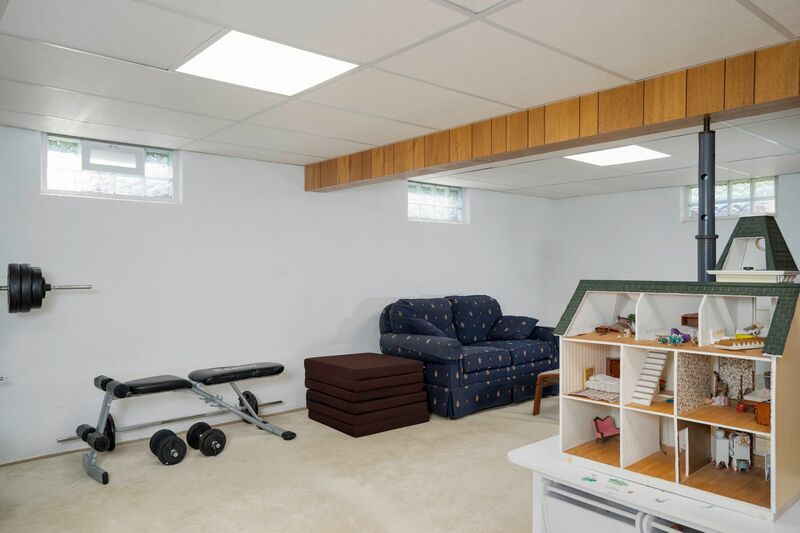 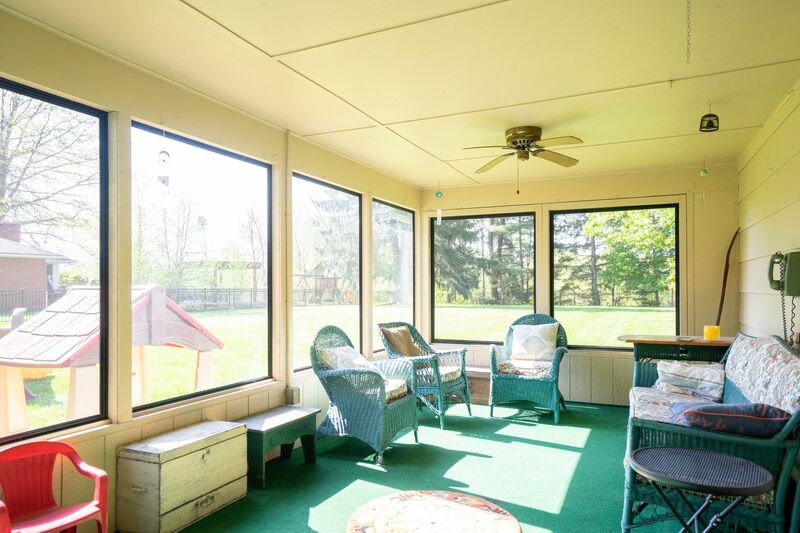 Other highlights include California closets in four bedrooms & mudroom, over 400 ft of aluminum fencing, public sewer connection, garage & basement workshops, and shed.